Art's career in the motorcycle industry began in the 1960's. 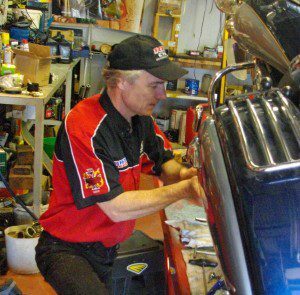 He has worked at Deeley's (Harley-Davidson), Yamaha Motor Canada, BMW Canada, plus several dealerships, where he has held positions as mechanic, parts, sales and general manager. 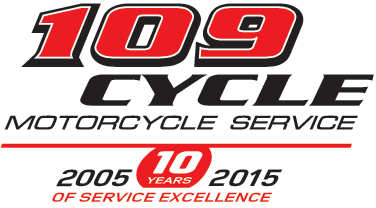 At 109 Cycle, he specializes in easing the transition from "motorcycle in trouble" to "motorcycle ready for the highway". Art still loves motorcycles and currently owns several bikes. Steve comes from a family of motorcycle riders and enthusiasts. 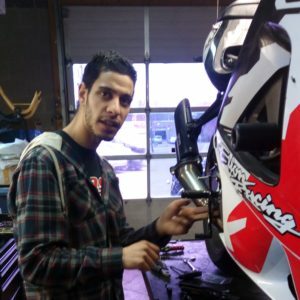 He has been working on his own motorcycles and those of his friends and family for ten years. Steve co-owns five motorcycles with his father: several of these are in constant stages of modification or experimentation! His passion, obviously, has now become his career at 109 Cycle. 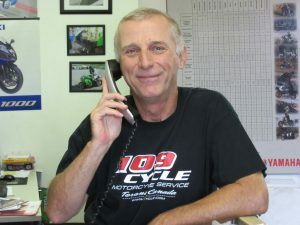 Scott's long career in the motorcycle industry began in 1975. 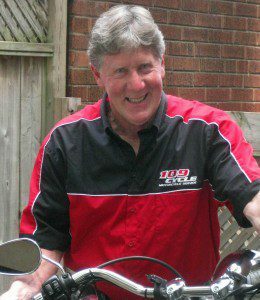 He worked 22 years at Ontario Honda and has also worked at Yamaha Motor Canada, Suzuki Canada and Canadian Kawasaki Motors.